Strategist. Creative. Speaker. Thought leader in the social media and digital marketing space. 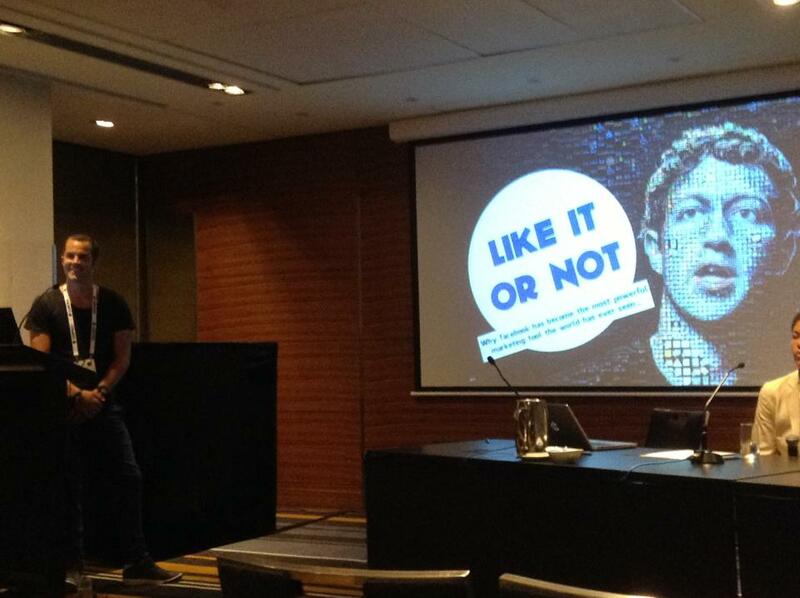 Creative strategist and Australian thought leader on social media and digital marketing. I organised and ran six cocktail evening events over a 18 month period that pulled together a panel of 3-4 industry experts around a certain topic related to social media.